Kailah brings a wealth of knowlege of the game from many different aspects, as both a player and a coach. 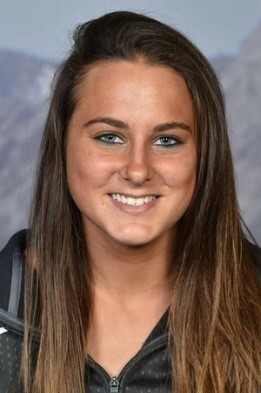 She most recently played attack this summer for the New York Fight in the Women's Professional Lacrosse League (WPLL). She previously played four years of DI Lacrosse at Syracuse University where she holds the record as the school's all-time leader in draw controls. During her time playing for the Orange, Kempney competed in four consecutive NCAA Final Fours and made two National Championship appearances. She also previously coached at the collegiate level as an assistant coach for the University of Colorado women's lacrosse team. Growing up in New Jersey, lacrosse was Beth's sport of passion. She attended Cherry Hill High School East, where she was team captain, all-state selection, high-scorer & selected to the Garden State Games. Beth played lacrosse for one year at Towson University in Baltimore, MD before hanging up her cleats. She returned to the game 8 years ago when the sport first came to Frisco and has been involved in growing the sport here ever since. Beth has coached at every age level over the last 8 years and prides herself on knowing all the Fury players by name. Under her direction, the HS team went undefeated their inaugural Varsity season and went on to win 2 back to back North Texas district championships, taking the team to the State Championships three times. The team has players selected to All-State, All-District, All-Academic and represent on Team Texas. We now have Fury girls playing at D1, D2 & D3 colleges. Beth is passionate about the Girls Lacrosse Club of Frisco and helping girls reach their potential in the sport. She is currently the Program Director and coaches where the need is greatest. Beth & her husband, Lance, live in Frisco and they have a son who plays Football and Lacrosse & a daughter who plays lacrosse at both rec and club level. They have a family passion for traveling, scuba diving, golfing, 4 Wheeling and hanging out in the great outdoors! 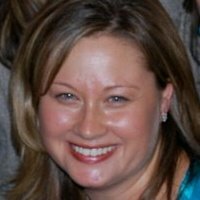 Beth is also a travel consultant for Elm Planning which feeds her passion for travel!